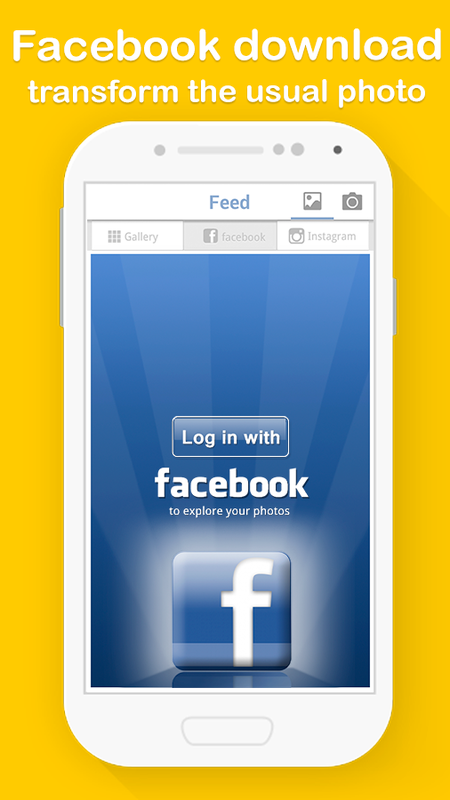 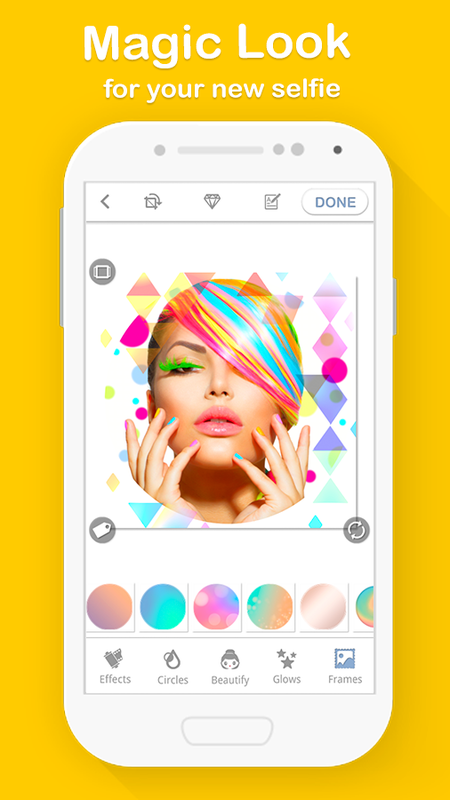 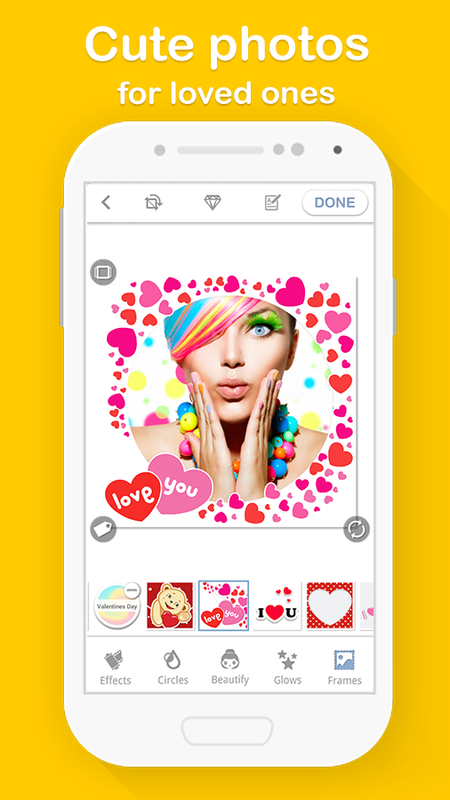 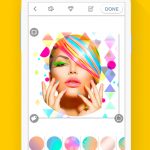 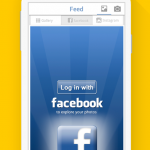 With Bright Camera, you can create and share you attractive selfie on Facebook simple and easy. 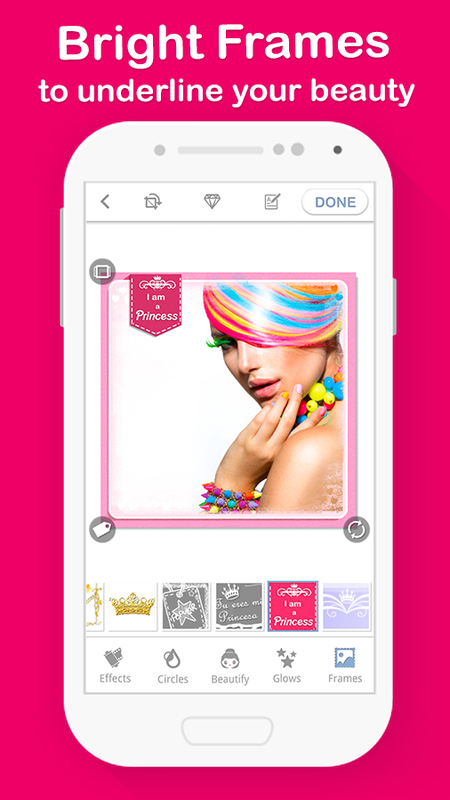 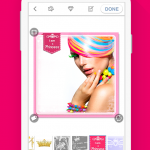 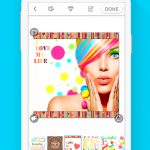 Get notified when friends like and comment on your selfie and see friends’ latest photos in one place. 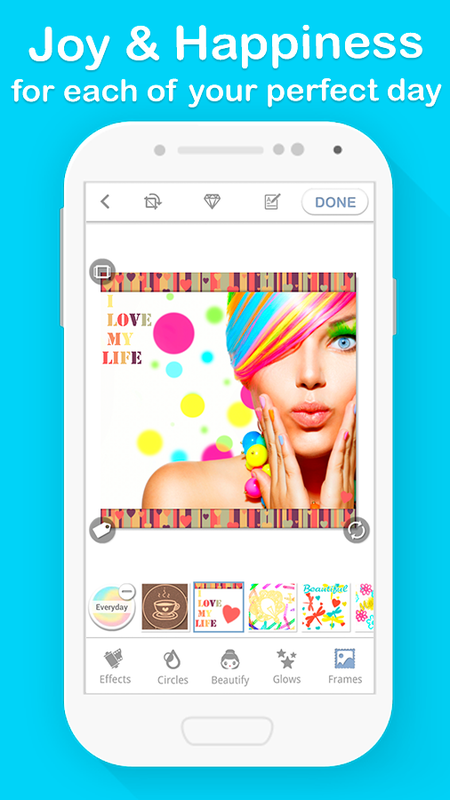 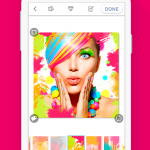 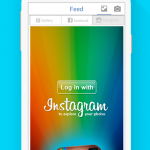 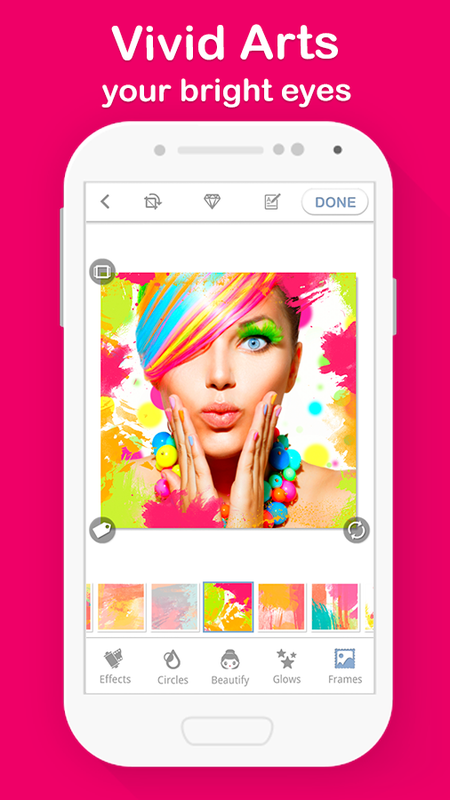 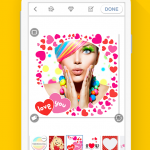 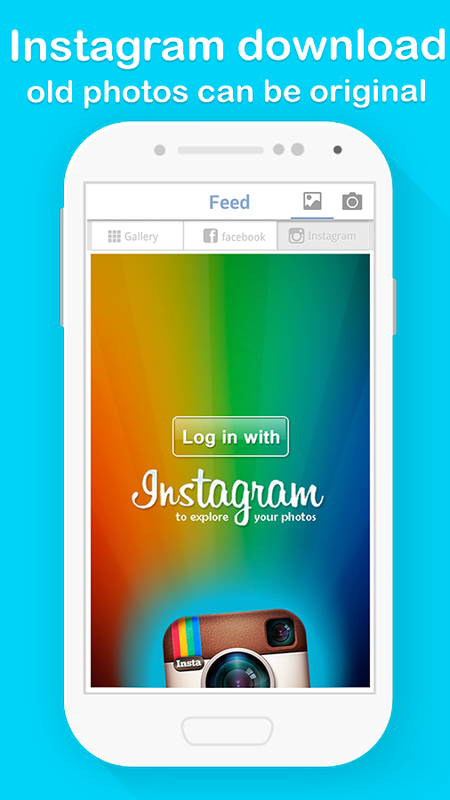 Bright Camera free app is: Facebook photo feed, android photo gallery, advanced camera for selfie, photo portrait editor and Facebook photo uploader. 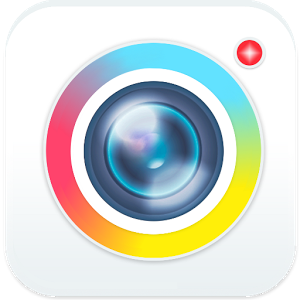 ★ Different capture scene modes: Automatic, Macro camera, Portrait, Sports, Night, Beach. 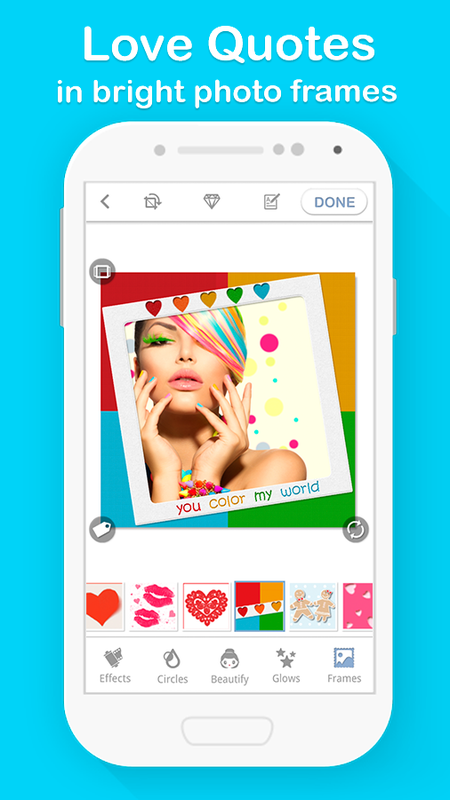 ★ Tested on Samsung Galaxy S4, Samsung Galaxy S2, Samsung Galaxy S3 Samsung Galaxy S3 mini, Samsung Galaxy S4, Samsung Galaxy Note,Samsung Galaxy Note 2,Samsung Galaxy Y, Samsung Galaxy Tab 2, Samsung Galaxy Ace, Samsung Galaxy S, Samsung Galaxy S Advance, Samsung Galaxy S Plus, HTC One X, HTC Sense, HTC Desire HD, HTC Evo 4G, HTC Incredible S, LG Motion 4G, LG Optimus, ZTE N860, Nexus 7, Nexus 4, Nexus 5, Sony Ericsson Xperia Arc S, Sony Ericsson Xperia S, Sony Xperia U and works well on other android phones.